New products, new trends, new inspiration and above all lots of cycling joy and inspiration. That's what Basil consumers and retailers can expect at Eurobike 2017, the international cycle trade show held in Friedrichshafen, Germany. 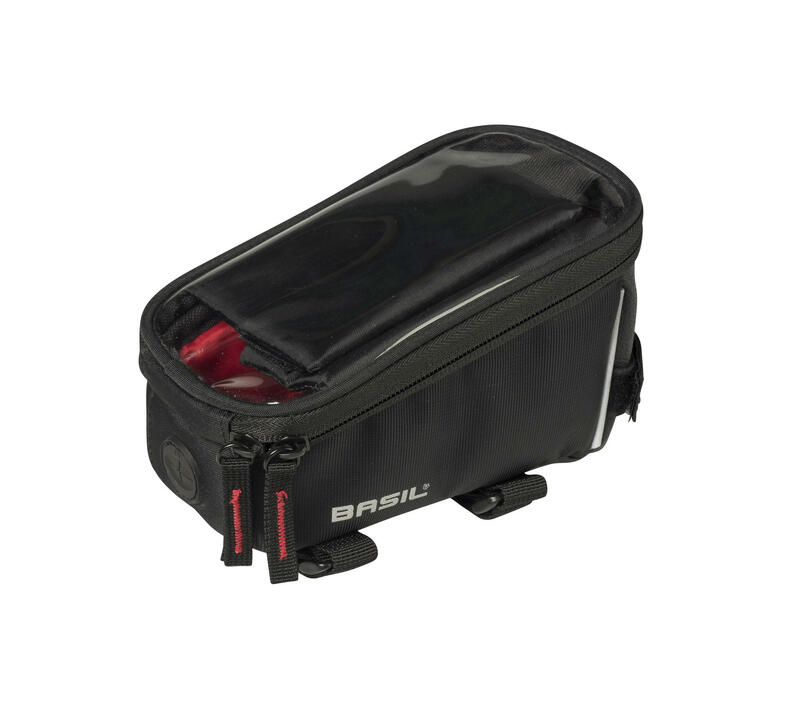 Basil will set the tone and trends for the new cycling season with new designs and stylish product lines. Whether it’s enjoying a pleasant cycle to the market or a refreshing ride home after a long day’s work, Basil’s mission is to encourage everyone to hop on a bike more often. And now it doesn’t matter if you're alone, with the love of your life, or just jumping on your bike with your dog, Basil expect to make even more people happy with their new collection of bags, baskets and bicycle accessories. With a Basil Buddy, Lassie, Bram, Coco or any other four-legged friend can now go wherever you go. This unique dog basket made from environmentally friendly polypropylene (PP) is safe, easy-to-clean, and totally dog-friendly. Just stow your dog and go! Basil Magnolia – Flowers make my day! Luxurious, romantic and deliciously curvy, the new Basil Magnolia collection simply exudes feminine charm. There are pastel powders or poppy reds to match your style and mood – loud or tastefully restrained, and whether you want to ride in the rain, or not. The collection includes a Shopper, a Double Bag, a Carry All Bag and a City Bag. Choose your flower print design available in the following colours: poppy red, teal blue, pastel powders and blackberry. OK, it won’t manage your bed, but it will carry your shopping. Urban Load is very practical, uncluttered and well-organized, so no challenge will ever stop you using your bike. The Urban Load has four Double Bags available in a choice of black, reflective black/white, chinois green/white, and storm-grey/gold. An amazing 53 litres carrying capacity! Do you need to carry even more? Then check out our range of crates. Practical, big and appealing – Basil started from these three design principles and the result was the Mara XL. Just click the cool snap-fasteners and your is cargo is secure! First they wobble and look scared, then before you know it your little Mini-Me has his or her own bike. Then it’s off down the drive, into the street, and away into the wide world! And because of the basket, they can take their cookie box or toys themselves. Your kids will love Basil’s new Stardust series. 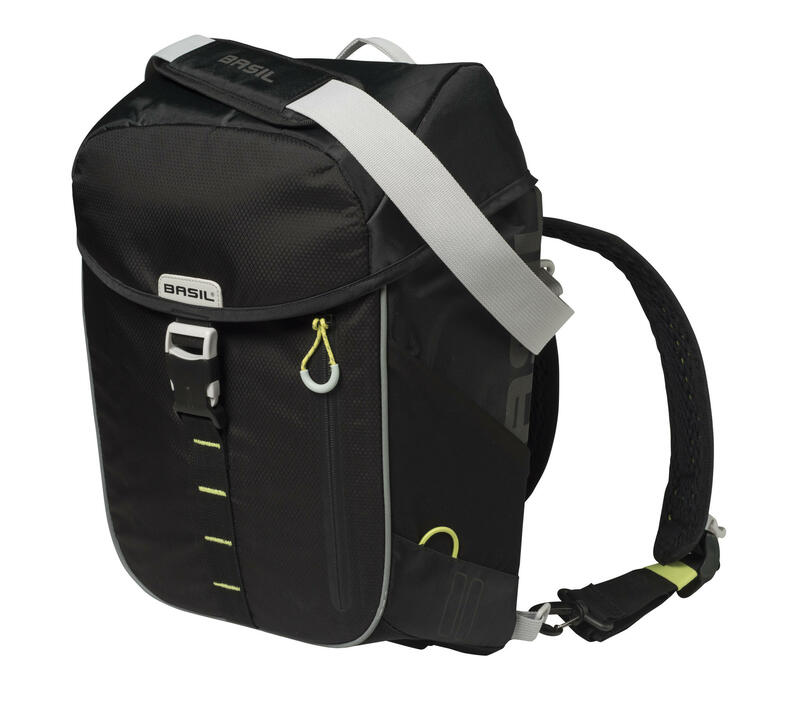 We have revamped the Sport Design series and added a Frame Bag and a Trunk Bag. The Urban Dry collection now includes a Shopper (in matt-black and signal-red), and the Business Bag now has a special organizer. The Miles collection is now also available in black with lime-coloured detailing. Bohème bags now have a chic charcoal version. Look, touch, and ask: We will be there for you and your customers at Eurobike 2017 in Friedrichshafen from Wednesday 30 August to Saturday 2 September. Discover how our new Basil Collection & Retail Solutions will boost your sales and offer even more cycling joy. Visit us at booth A4-404 and experience it for yourself.